Zac Nicklas completed the Goldman Sachs 10,000 Small Businesses Program at Houston Community College in May of 2017. The Pool Boys have worked hard to keep our customers happy! A lot of nice reviews on Google. 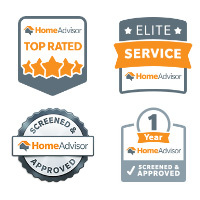 The Pool Boys have earned a 5 star rating on Home Advisor, along with an Elite Service achievement. The Pool Boys have enjoyed an A+ Rating with the Better Business Bureau since 2014. 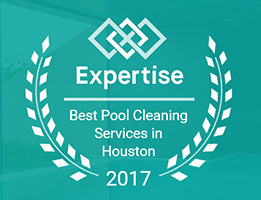 The Pool Boys were hand selected for the Top 19 Pool Repair and Maintenance Companies in Houston out of 526 businesses. The Pool Boys were featured in the June 2017 article discussing their growth and future plans.